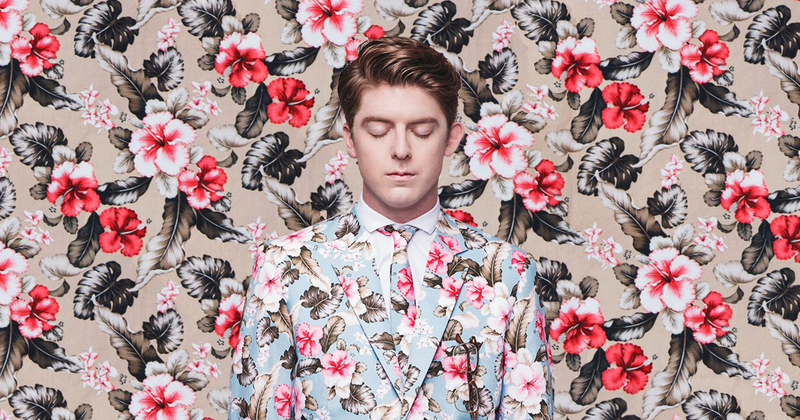 Jake Troth is an artist and multi-platinum producer/songwriter from Davidson, North Carolina. Troth has worked most recently with urban & pop artists like KYLE, Kehlani, Big Boi, Kevin Gates, Jennifer Lopez, Rick Ross, Jesse Rose, Kelly Rowland, and many more. Jake has been nominated for a Grammy for the dance remix of his song “Undercover” with Kehlani and achieved Double Platinum status with his song “Really Really” by Kevin Gates. In addition, Jake co-wrote and produced KYLE ft. Kehlani’s “Playinwitme.” As a recording artist on Atlantic Records Jake is currently working on his debut album executive produced by Dave Cobb. Jake has had success in everything from uptempo hip-hop and pop to minimal electronica.